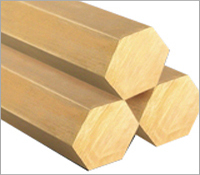 The 360 brass hex bar with H02 temper is unpolished, meets American Society for Testing and Materials International ASTM B16 specifications, and has a standard tolerance. The 360 brass alloy, also known as free-machining brass, provides corrosion resistance and better machinability than 353 brass due to a higher lead content. The material has an H02 temper, meaning it has been cold worked to a 1/2 hard temper. C360 Brass Hex Rod is a six sided bar, with a smooth yellow brass finish on all sides, edges are sharply defined. C360 is a free cutting alloy which sets the standard against which all other copper alloys are measured. It can be easily soldered and brazed and provides good resistance to corrosion. Diameter is measured from flat side to flat side. Characteristics: Semi-smooth, yellow-brass finish with defined edges. Workability: Free machining brass is an excellent candidate for most processing techniques. Great corrosion resistance. 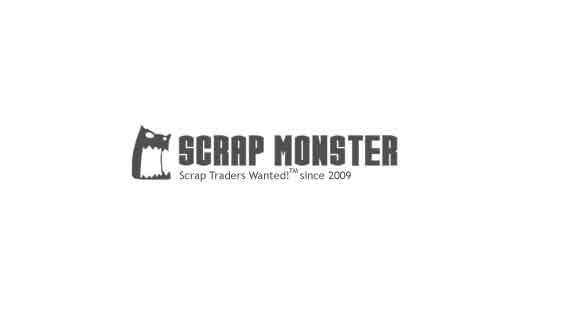 Applications: Commonly used in corrosive environments. Also for ornamental projects.